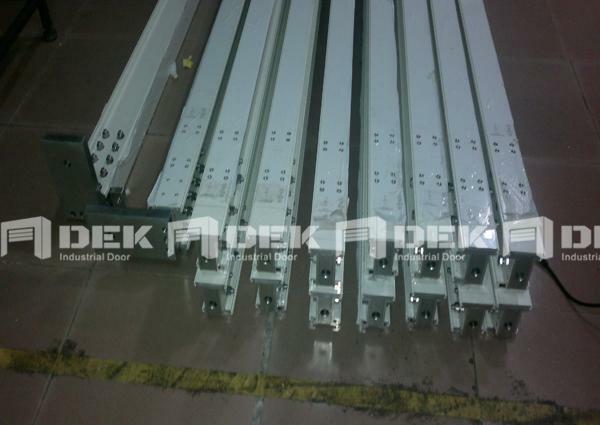 Used for the Mauritius VIP Airport, which was finished by DEK, including design, production and spot installation guiding? 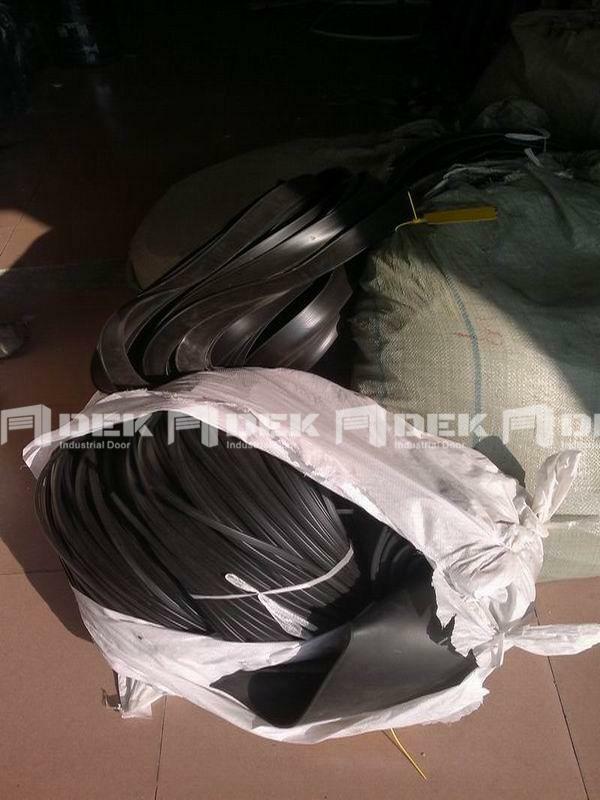 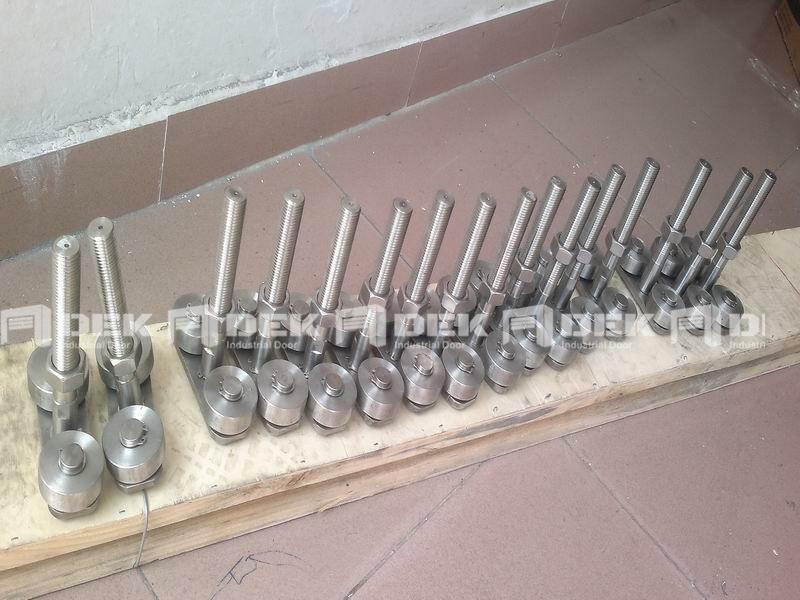 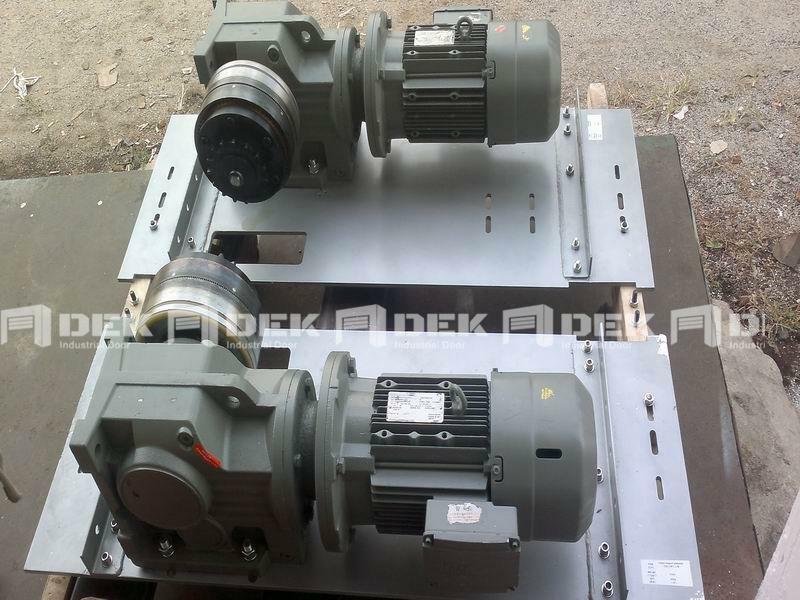 Using German famous brand SEW motor and high quality SS316 material on the lower tracks. 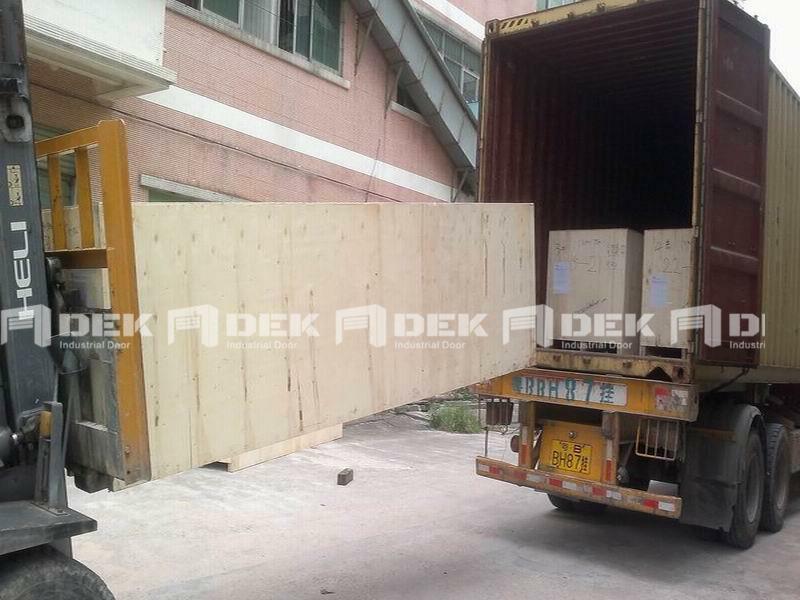 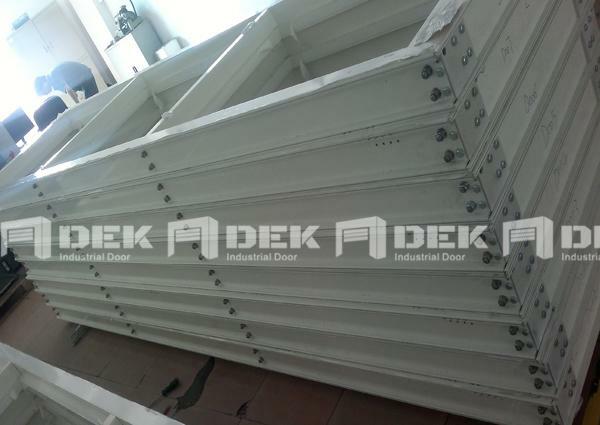 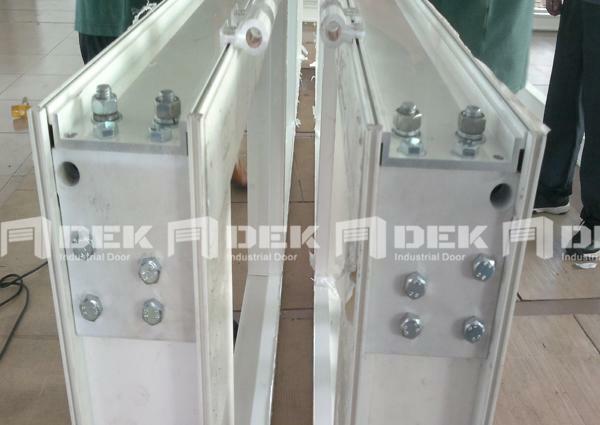 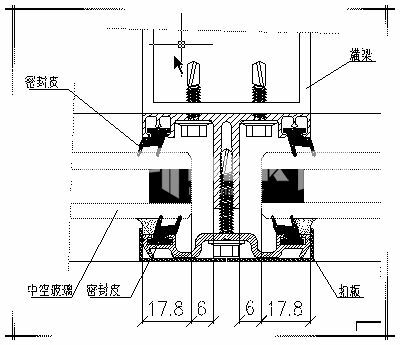 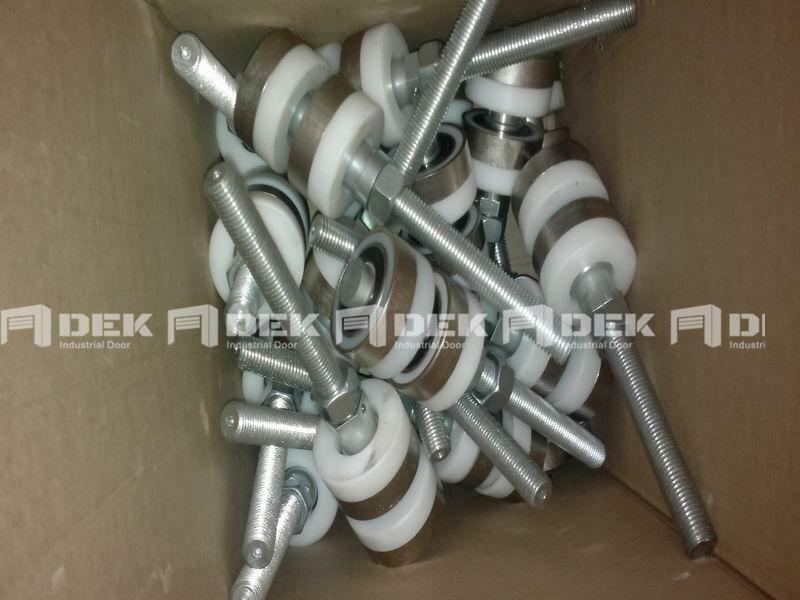 Folding door consists of backbone & auxiliary guide of upper and lower tracks, fixed outrigger, motor, clutch bracket arm slider connecting parts, wheel brackets, door leaves, suspenders of upper and lower guiding wheel, hinges, indices, blocks, sealing parts, holders and hardware accessories.